Yazaki Samoa presented certificates to two students of Fiamalamalama School on Friday. 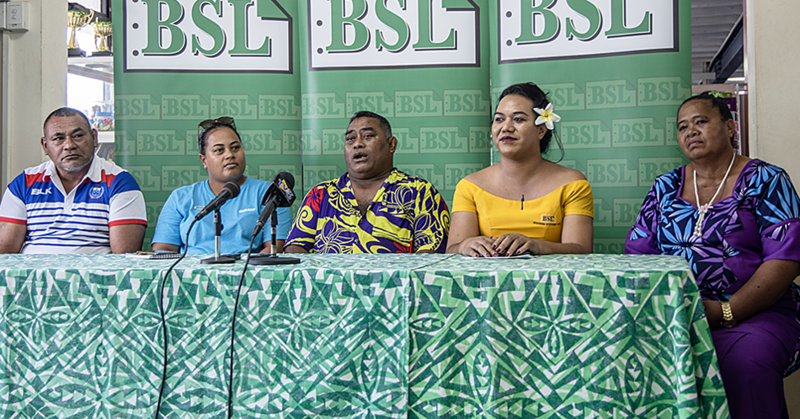 Last year, Yazaki Samoa became the first employer to accept a proposal from the Aoga Fiamalamalama for an employment trial for people with disabilities. For this year, Brandon Stowers, 18, and Iosua Lautoa, 19, became the second lot of students to use the opportunity. 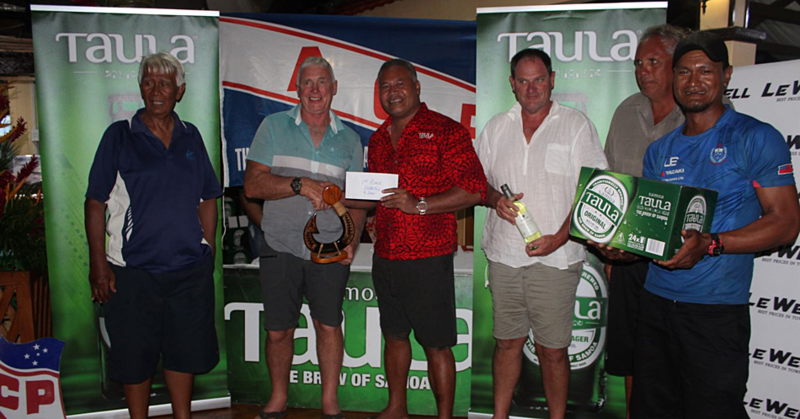 Senior Manager, Peseta Peter Tone, told the Sunday Samoan Yazaki was proud to have been able to help. 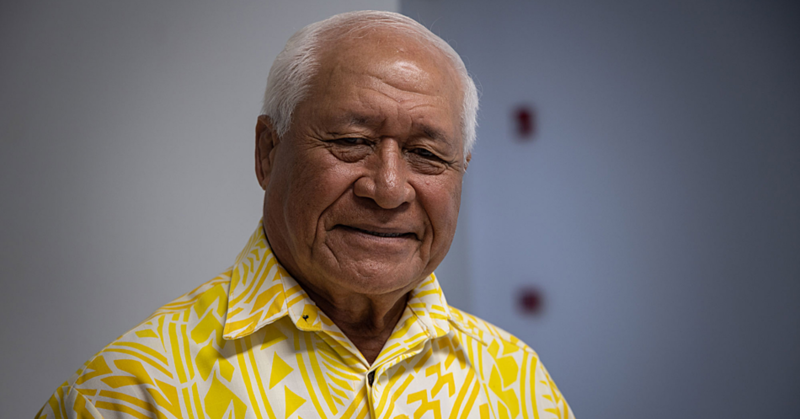 “Having the opportunity to work with students of the Fiamalamalama school is very important,” he said. Peseta said that the aim of the programme is to make sure people with special needs fit in to any workplace. Both Brandon and Iosua were appreciative of the chance.